Allianz helps Primary Schools get creative! 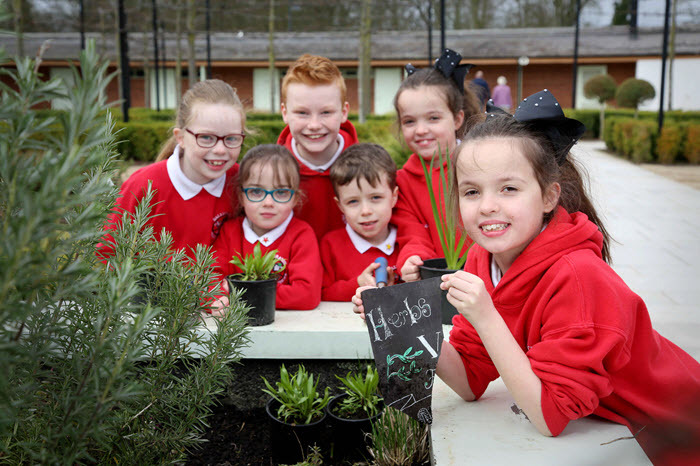 As part of Allianz Garden Show Ireland’s 2017 celebration of local heritage, primary schools from around Northern Ireland will be getting creative in their imaginative participation in the Show. 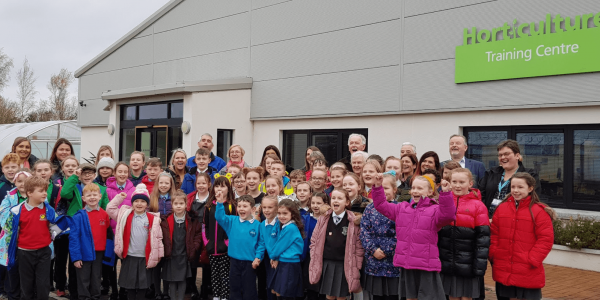 Primary Schools from the integrated sector, supported by the Integrated Education Fund, are busy building their ‘Legends of Northern Ireland’ residents of Allianz Scarecrow Avenue – which might include anyone from Cuchulain to Rory McIlroy! 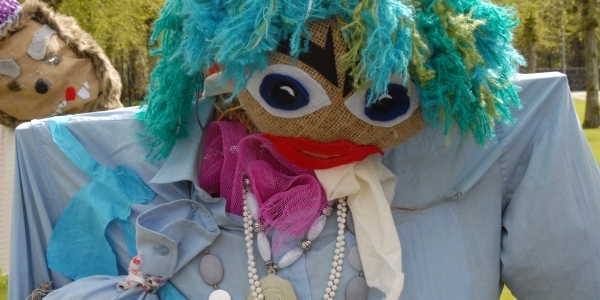 They will also be working on scarecrows for the other categories, the most Eco-Friendly, the Scariest and the best Traditional Scarecrow in Allianz Scarecrow Avenue. Meanwhile primary school children from all over Northern Ireland will be using their imagination to create miniature ‘Enchanted Gardens’ based on fairytales and legends celebrating once again the Show’s 2017 heritage theme, and in this case exploring Northern Ireland’s wealth of literary legends in the gardens they create for the Show. The lucky winners of the different categories will receive trees for their schools, kindly donated by CAFRE Greenmount Campus. 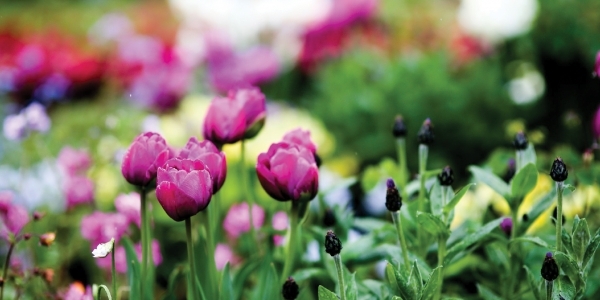 All participants are invited to a morning’s workshop at CAFRE Greenmount in the autumn to learn more about planting and growing. Find out how your school can get involved.